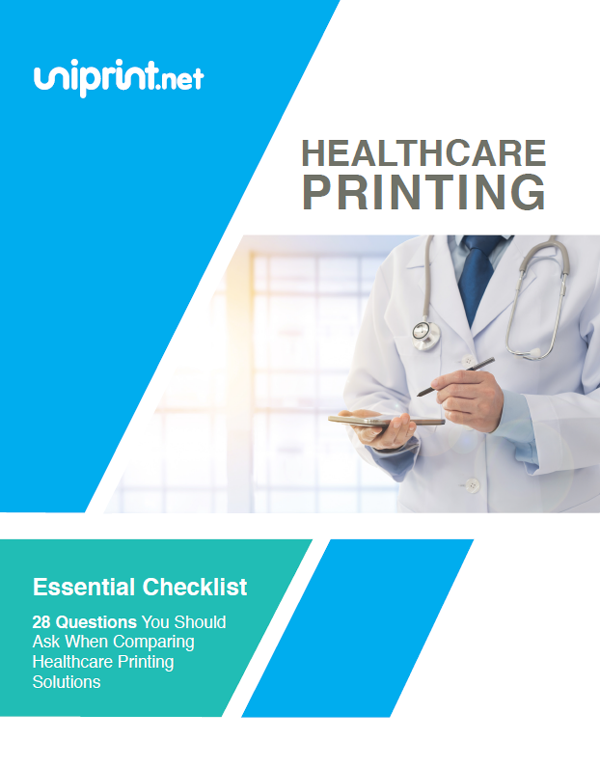 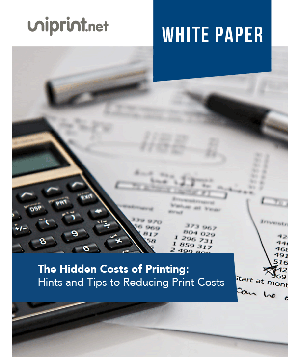 Quick Start guides for setting up UniPrint Infinity using Microsoft Azure. 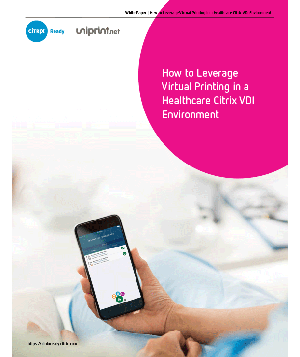 Quick start guide for installing UniPrint Infinity in environments that connect to Citrix/terminal servers using thin clients. 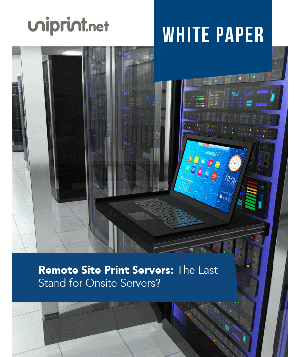 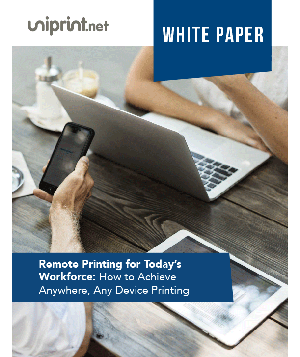 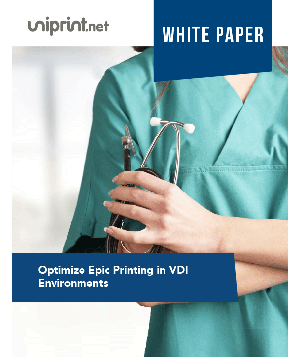 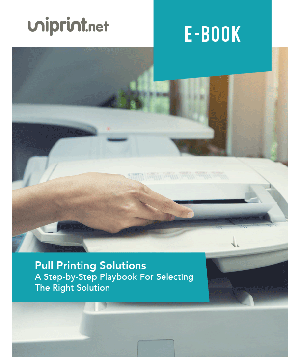 Quick start guide for installing UniPrint Infinity in environments that connect to Citrix/terminal servers using workstations with accessible hard disk drives. 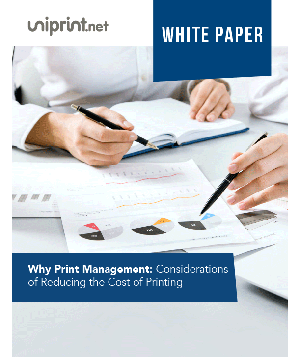 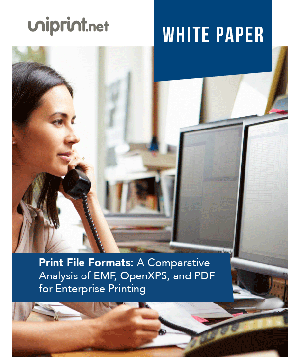 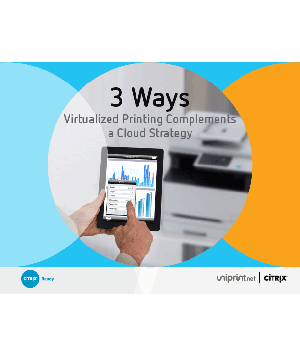 UniPrint Client is required on each connecting workstation. 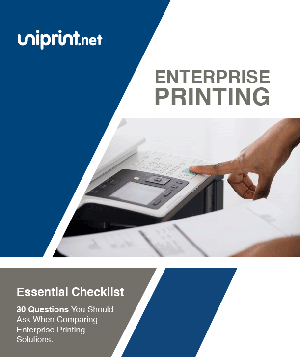 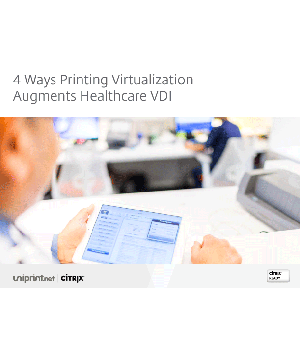 Quick start guide for installing UniPrint Infinity in any Virtual Desktop environment. 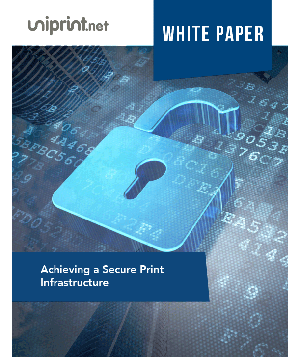 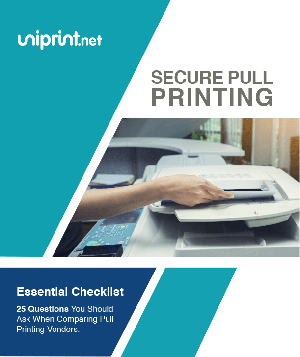 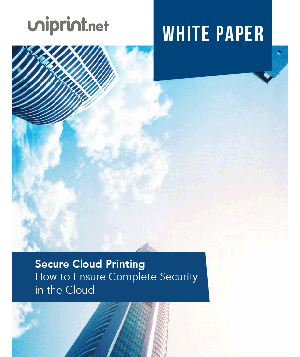 Quick start guide for configuring secure pull printing with SecurePrint in UniPrint Infinity.